Getting your boat out of storage soon? Perhaps it’s time to Upgrade that old PerfectPass to GPS Star Gazer and start enjoying the benefits of smooth, accurate GPS Control…..
UPGRADE your PerfectPass to GPS! 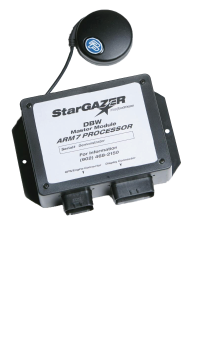 Virtually any older PerfectPass can be upgraded to our GPS Star Gazer in minutes. Enjoy the benefits and accuracy of GPS and take your Surfing and Riding experience to a new level. Contact us today for information. COPYRIGHT © 2006 TO PRESENT PERFECT PASS. ALL RIGHTS RESERVED.